For the 2017 award, The Manitoba Hockey Hall of Fame has once again partnered with, SIGFUSSON NORTHERN LTD, who has graciously donated an additional $5,000.00, making the Grand Prize Total of $10,000.00 to be awarded to the winning entry. 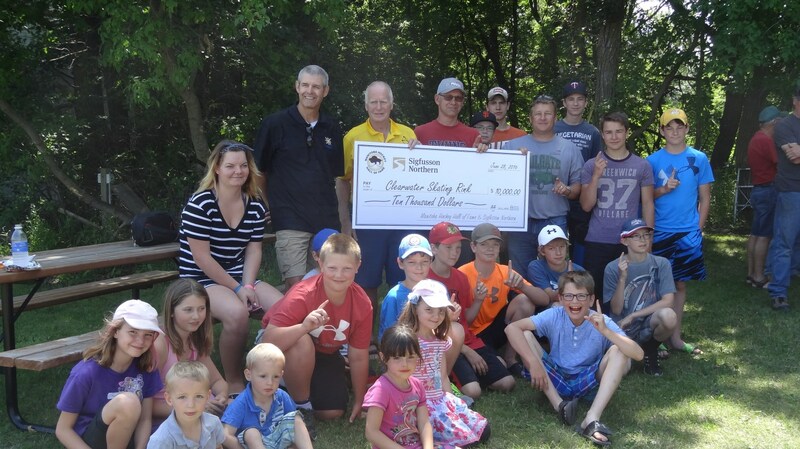 The main goal of the Manitoba Hockey Hall of Fame Community Award is to aid Manitoba communities in encouraging young people in their area to start or continue to play the wonderful game of hockey. Manitoba communities are encouraged to submit applications for the 2017 Award, identifying their need for funds and how they will be used to keep boys and girls involved in the game. Previous applicants are encouraged to re-submit.